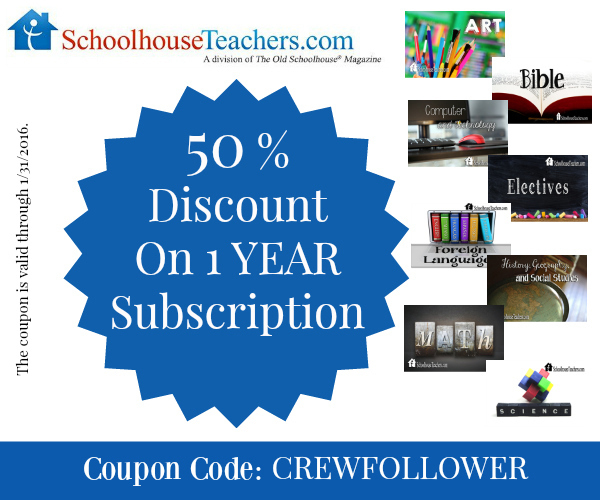 I’m so excited to get to tell you guys about the Yearly Membership from SchoolhouseTeachers.com as my first official review with the Schoolhouse Review Crew! 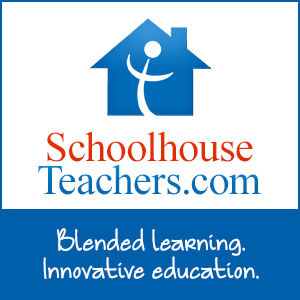 SchoolhouseTeachers offers everything you need to homeschool your kids including online classes, printable lessons, educational games, streaming videos, planners, e-books, tips from other parents, encouraging articles, and more! 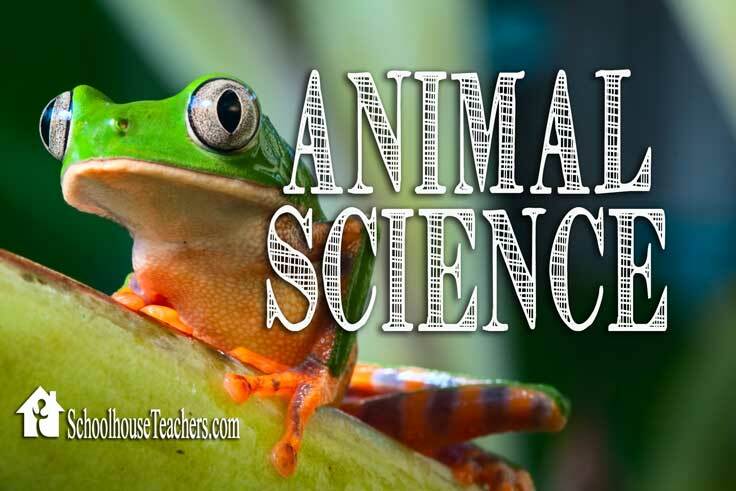 It’s also a great resource to supplement whatever you’re already doing in your homeschool. We’re very eclectic homeschoolers and for the most part I encourage my kiddos to pursue whatever interests them, so when I first signed up I encouraged my oldest two to look around the site with me to see what looked fun. Boo, my six year old free-spirit, didn’t see anything that caught her interest right away so she wandered off. Nevertheless, I’ve found plenty of hands-on activities for her, and lessons that she can participate in along with her big sister, which she likes. My favorite feature of SchoolhouseTeachers last month was their roundup of Christmas related lessons and activities because Christmas is just the best!!! Only 354 days until next Christmas! Oh, I’m sorry am I not supposed to be that obsessed with Christmas? I actually plan to take down my Christmas decor by mid-January this year, rather than waiting till Easter, so give me a break. This week we decided to kick off our return to school after Christmas break by jumping into an elementary art series focusing on twelve famous artists (and by drinking the absolute maximum amount of coffee allowed while pregnant, because — oy to the vey! ). They’re already begging to get to do the next lesson which is on Picasso and includes cutting out shapes and creating cubist pictures. I’m sure they’ll all have a blast with it, and I’m looking forward to showing my girls how very different Picasso’s artwork is from Michelangelo’s because Boo sometimes feels that since her masterpieces don’t turn out anything like her big sister’s it means they’re not as good. Discovering that all famous artists have their own unique style should be a huge encouragement to her! I expect to get a ton of use out of my membership this year. As soon as Artist finished her required schoolwork today she asked if she could get on SchoolhouseTeachers and proceeded to find a lesson about chordates and copy down key pieces of information to read to us all over lunch. (Yes she’s a little quirky. No, I wouldn’t change her for the world. ) She’s also informed me that she plans to use the site to learn French and guitar and “at least a little bit of everything,” which is just over 200 different classes, so we’ll see, lol. The Yearly Membership is typically $139, but through the end of the month you can use the code “CREWFOLLOWER” to get 50% off! 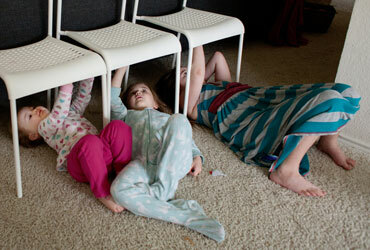 And while I’ve been busy blogging, my girls took all the cushions off our massive couch and turned them into a giant “mush mound” that I’m afraid they’re about to start leaping off like crazy little hooligans, so I should probably go intervene…or pretend I haven’t noticed quite yet, cross my fingers for the best, and go make myself some coffee (decaf unfortunately, I’ve already hit my limit for the day – pregnancy problems, ugh).